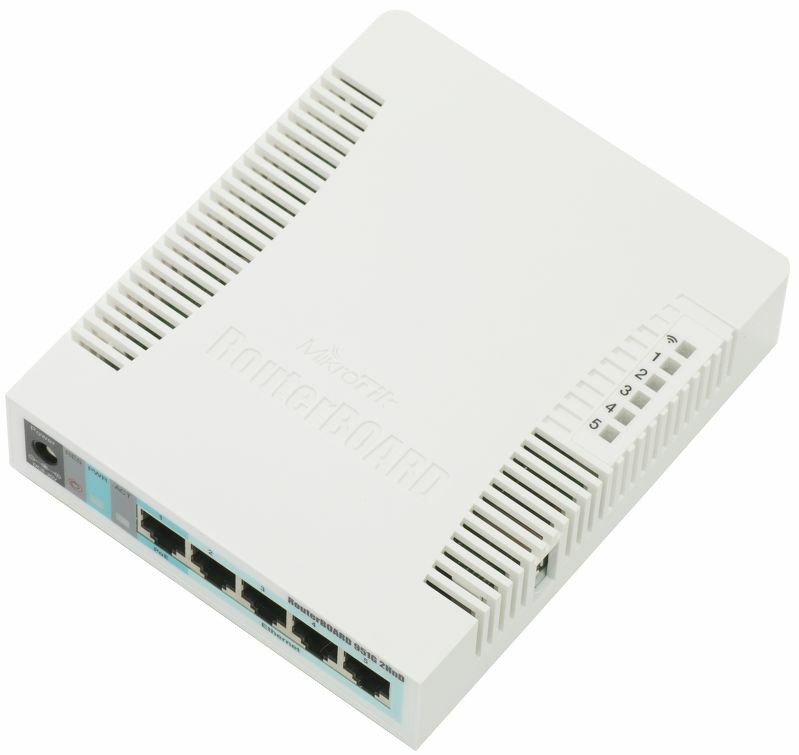 Use this guide to upgrade your Mikrotik RB951 to the latest version. When prompted for a Login and Password, enter "admin" in both fields and click the Login button. If the default password does not work, please contact us and we will provide you with the password we have on file. Depending on your circumstances. you may have also received some installation instructions listing the password, these would also be listed along with your Wi-Fi Password. Using the left-hand menu, navigate to System, then Packages. Ensure Channel is set to "current" and click "Download&Install". The router will now download the upgrade file and apply it. This will result in your router rebooting to apply the update. Please wait a few minutes for the update to apply, internet/phone access should resume normal functionality within 10-15 minutes. If for any reason, the upgrade does not complete or you face connectivity issues after following this procedure, please contact us.